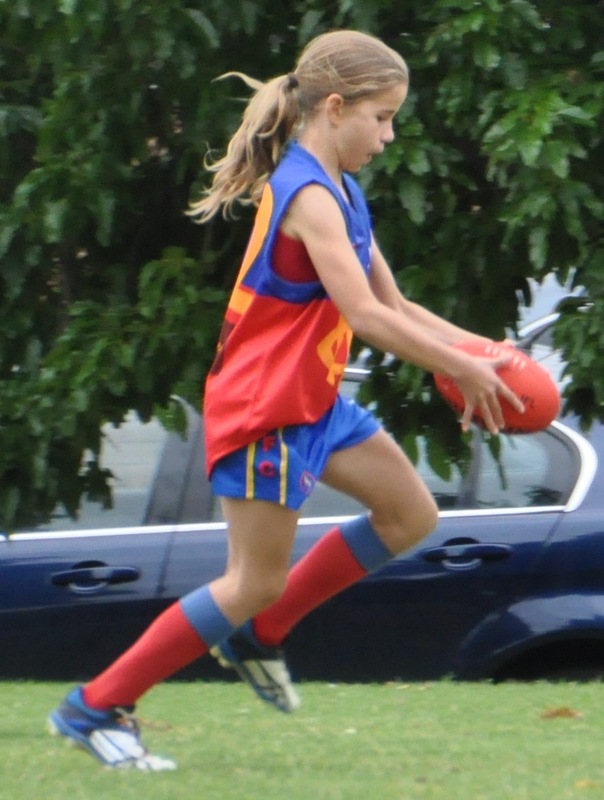 We received our 1st female registration – Sadie Gray who played with the under 10 boys under Head Coach John Ramshaw. 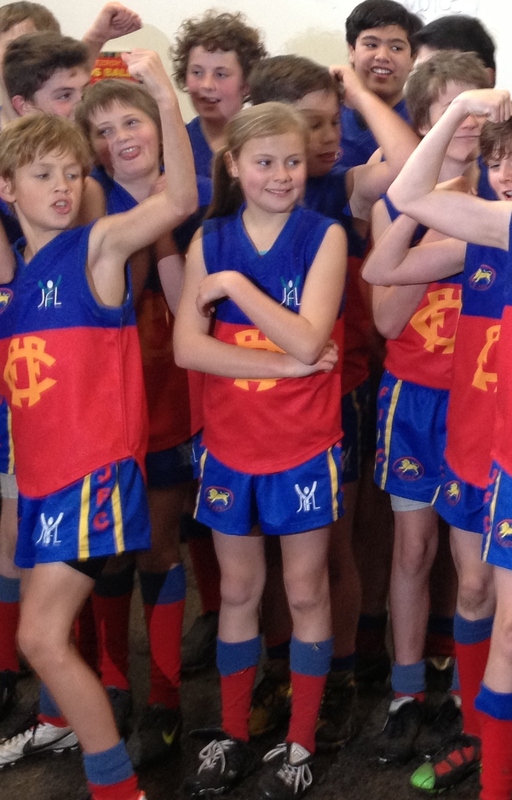 Sadie was at Northcote Auskick for three seasons and was lucky enough to feature on national TV as part of Fitzy’s Draft Camp on Before The Game. Sadie loves everything about footy and for her just running on to the ground each week is a highlight. Racking up game number 50 was a special occasion. Thoug h Sadie was a little sad to move from her mates in the mixed team when she transitioned to the girls U15 team she loved it and found the years of experience came in handy. When she moved to the U15 girls team Sadie found the older girls in the team very welcoming and her passion for footy grew even more. Sadie has since played 74 games in total and is still playing for us with in the U15 Roy Girls. We had our 2nd Female registration – Ellie McKenzie who also played with the under 10 boys and is still playing for us today in the U15 Girls. Both Sadie and Ellie played in mixed Teams for 3 years before we started the girls league. 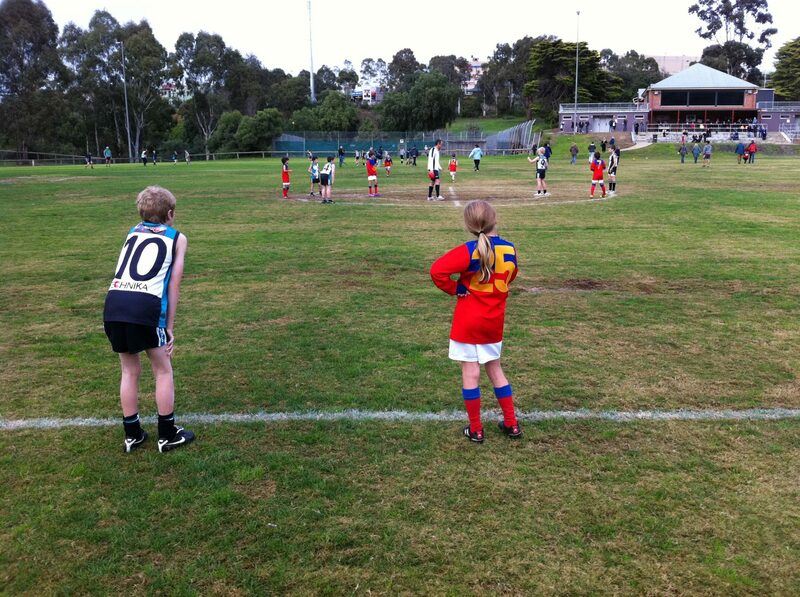 Roy Girls Footy starts …. A clinic is held at Vic Park for girls interested in playing with the Roys. A magnificent turn out exceeded all expectations and the club went from thinking about one girls team entry in 2014 to three!! Click on the image below to see details of our inaugural Girls Footy Clinic!! The Club introduced the 3 x Roy Girls Teams: Youth (under 18), Under 15 and Under 12, and 59 players were registered. 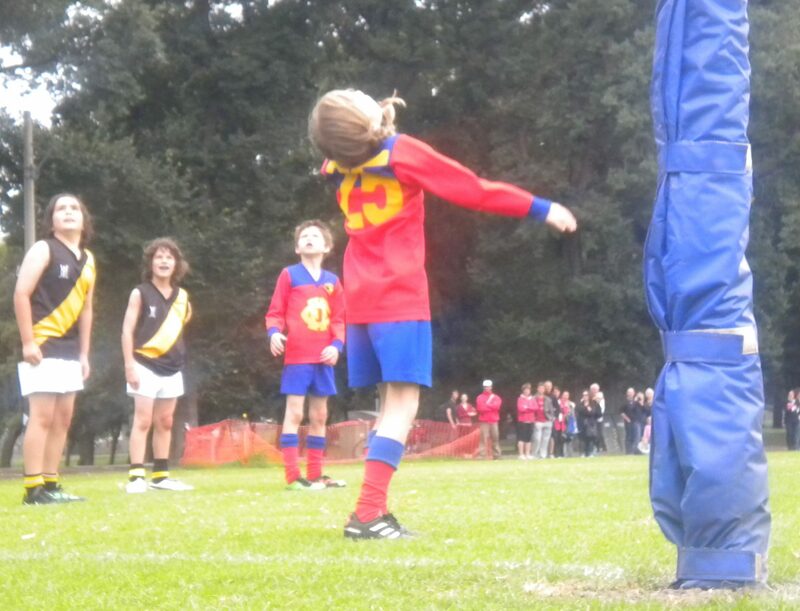 In 2016, the YJFL introduced an under 10 Girls league and today we have 4 x Roy Girls teams with 103 females registered and all teams are at full capacity. 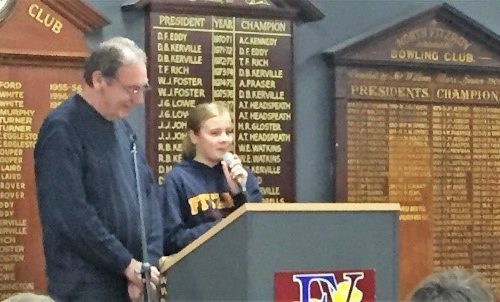 The Club also introduced a new Committee role to represent the girls and this is managed by the Roy Girls Development Manager whose main aim is to support and promote the Roy Girls Development Pathway within the club and broader community as well as increase the participation of female coaches with the club. In 2017, depending on the number of registered players the League plans to restructure the girls teams and introduce an U14 and U16 age group. The Club also aims to introduce a further 4 teams.